Google has just bought Boston Dynamics, a maker of futuristic military-grade robots. CBC business commentator Kevin O'Leary explains why. 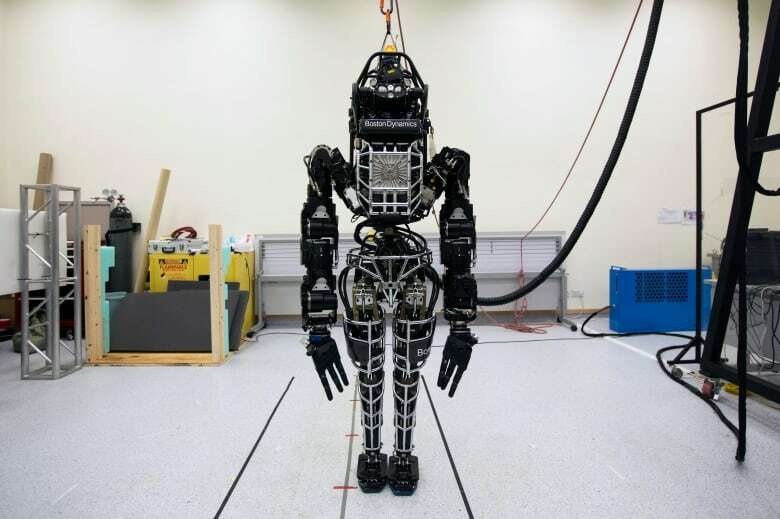 Google has bought Boston Dynamics, the maker of futuristic military-grade robots including the galloping "WildCat" and the Sandflea, which can jump more than nine metres into the air. Boston Dynamics is the eighth robotics company Google has purchased in the past six months. CBC business commentator Kevin O'Leary, chair of O'Leary Funds, said Monday that the strategy makes sense, given the majority of "smart and new money going to startups today" is targeting sensor technology. "These robots are basically a bundle of sensors," he added. "What Google is doing here is simply buying a company that's extremely advanced at writing software to interface with sensors." Google confirmed the purchase to the New York Times late last week. Watch the video above to see the amazing robots of Boston Dynamics and hear the full interview with O'Leary.